The Dutch have battled the waters of the North Sea for centuries. Floods have at times inundated large portions of the country, particularly in Zeeland, a southwestern province. 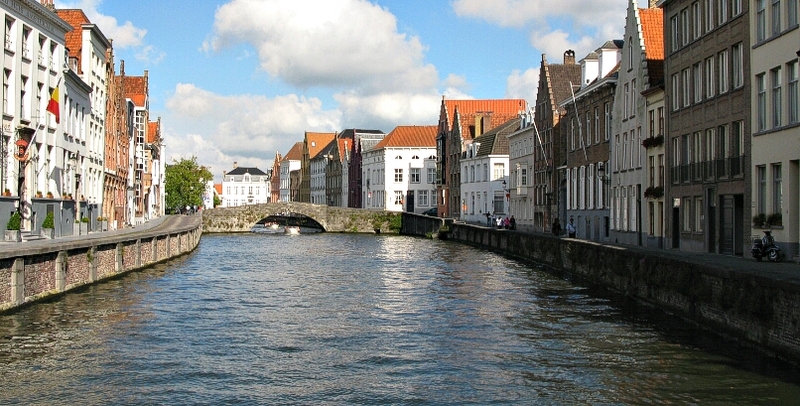 A disastrous flood in 1953 left almost 2,000 people dead in Zeeland. Afterwards, investing heavily in water-management projects known collectively as the Delta Works, the Dutch built a system of dams, storm surge barriers, and dykes to keep the sea out. However, Schultz van Haegen said that a growing population, growing industry, and climate change have necessitated a “new Delta plan.” The project, investing 20 billion euros ($25 billion), and expected to span 30 years, will see new sea barriers built, and existing dykes strengthened in the country. The government says it is working to have the whole country ready by 2050 to face the effects of climate change. Nearly 200 dykes are planned to be reinforced, according to the plan. Better use of fresh water is also planned, as well as making cities more “water-proof.” Designs are being introduced for floating homes, built purposely with space for water to flow. In the Rhine and Maas River deltas in the southwest, the government will be investing in stronger dyke construction, and fortification of existing surge barriers. “We are safe, but our delta remains vulnerable,” said Environmental Minister Melanie Schultz van Haegen in her statement. The need for investing in Dutch protection from the looming threat of rising seas has clear meaning. 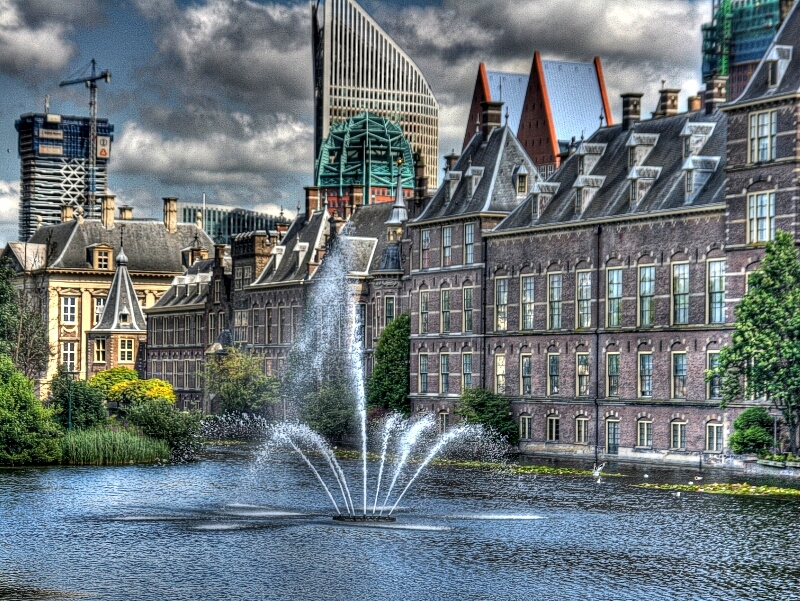 It means “it’s time for a new… plan with extra protection,” Schultz van Haegen said, as she unveiled the new government plan to the Netherlands Parliament in The Hague.